Sometimes, certain events take place that leave such a lasting impression that we remember details of exactly what was going on around us as the moment unfolded. 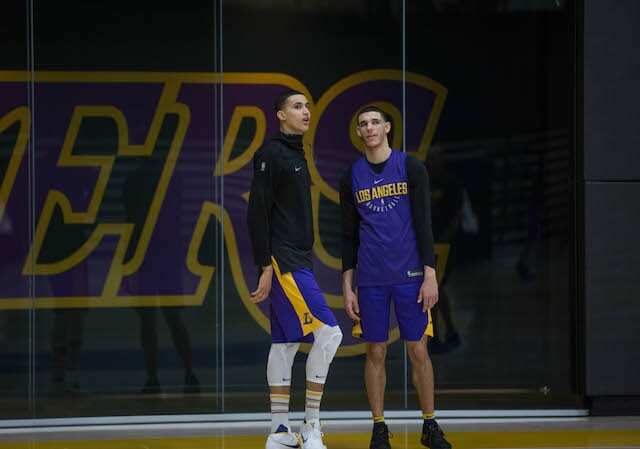 We call these, ‘I remember where I was when…’ moments, and fans of the Los Angeles Lakers have experienced plenty of them. Magic Johnson’s junior sky hook in the NBA Finals. Kobe Bryant’s 81 points, Derek Fisher’s 0.4 shot. Bryant’s 60-point final performance. The list goes on. Another such moment took place on May 26, 2002. That was when Robert Horry stepped into a buzzer-beating 3-pointer to give the Lakers a one-point victory over the Sacramento Kings in game four of the Western Conference Finals, instantly becoming one of the most iconic scenes in the team’s illustrious history. 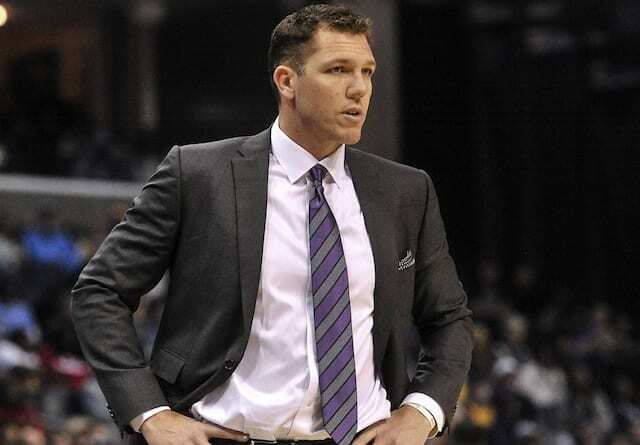 While today the game is a fond memory for Lakers fans, it started out as a nightmare. 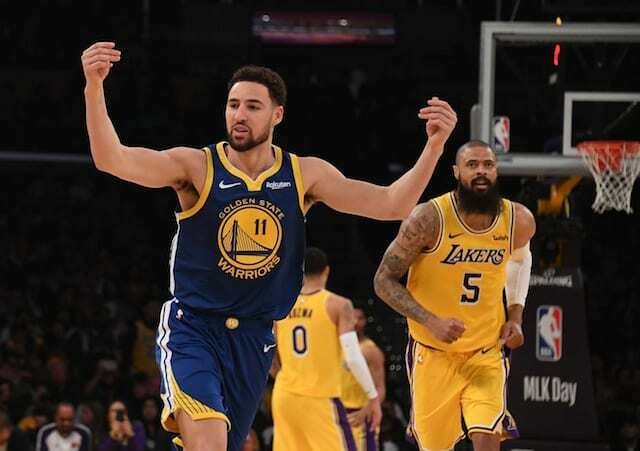 With the Kings leading the series, 2-1, the Lakers badly needed to win a pivotal game four and even things up. Sacramento jumped all over Los Angeles right from the start, surging out to a 40-20 lead after the first quarter. All looked lost as the Kings hit shot after shot. The Lakers, however, kept their poise. Shaquille O’Neal and Bryant kept attacking while Horry battled Kings star Chris Webber in the post. 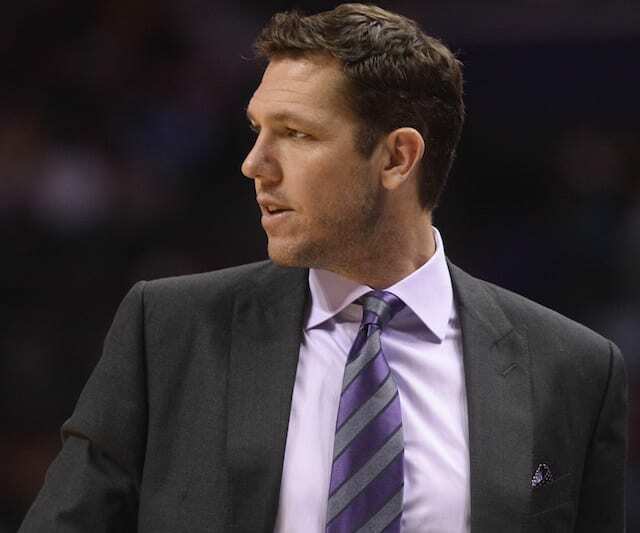 The Kings’ 20 point lead was cut to 14 at halftime, then seven by the end of the third. Little by little, Los Angeles inched closer to getting themselves back into the game. With just 11 seconds remaining in the game and Sacramento up one, the Lakers fouled Vlade Divac, sending him to the line. He missed one of the two free throws, setting up what would be a classic finish. The Lakers put the ball in Bryant’s hands, but as the clock wound down his driving floater missed. O’Neal tried to follow with a tip-in but also couldn’t get it to go. Divac slapped the ball out of the paint, and for a painful second, it appeared that the game was over. Fate, however, had other plans. The ball bounced to the capable hands of Horry, who was behind the 3-point line just off-center of the basket. Webber rushed to close out but Horry calmly stepped into his shot and let it fly. The buzzer sounded with the ball in the air as time stood still. The Staples Center went wild as their team’s improbable come-from-behind win washed over a sea of Lakers fans. 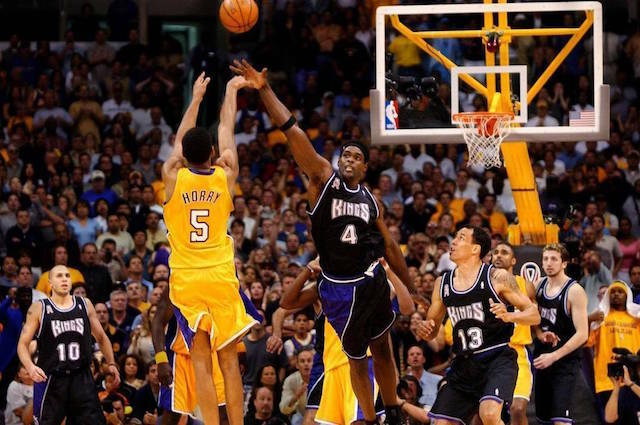 The Lakers went on to defeat the Kings in seven games and then bring home a third straight NBA championship, but it was that moment, that shot by Horry, that no one will ever forget.